My cold turkey approach to requesting any new review titles hasn't quite been perfect, but it's still going strong. I did get approved for that request I mentioned last week, and I have in to one submission that I just couldn't pass up. 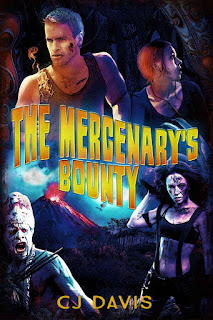 When a research team suddenly goes missing in the deep jungles of Papua New Guinea, highly-skilled mercenary Chase “Ace” Dumbar is hired to investigate. During the research team’s last transmission it’s revealed they discovered an extremely potent medicinal plant with extraordinary cancer fighting qualities, but a crazed native tribe worships and guards the plant as a sacred object. Making matters worse, an active volcano stands to obliterate the research team, and the invaluable plant any day. Chase must navigate the jagged clutches of the jungle, rescue the research team and escape before the menacing volcano decimates the area. Hot in pursuit are additional mercenaries looking to secure a million dollar bounty put out by another pharmaceutical company that caught wind of the plant’s potential to cure cancer. 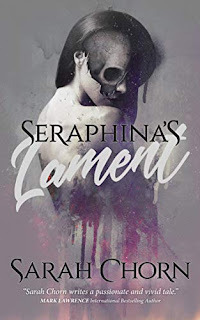 Among them is an estranged war buddy, Samson Treveski, and his deadly knife-assassin wife, Naomi. Samson’s been crossed by Chase one to many times, and he’s eager to even the score. A simple rescue mission quickly turns into a race against time to secure a plant that has the potential to save millions. Chase is forced to decide between the mystifying plant and the lives of those he swore to protect. As for what I'm reading this week . . . whew, I am all over the place. 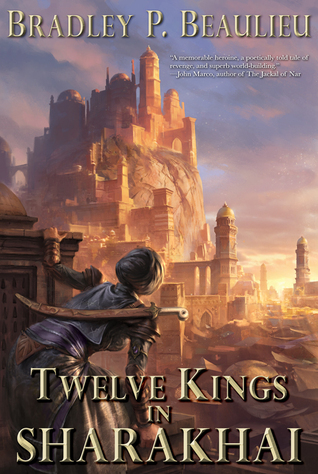 On the review front, I've started in on a number of upcoming titles, including Twelve Kings in Sharakhai by Bradley P. Beaulieu (it's long since time I finally gave Bradley a read) and Fool's Quest by Robin Hobb (the opening chapters here are very promising - if I'm right in my suspicions, it may 'fix' a lot of what bothered me about the first). 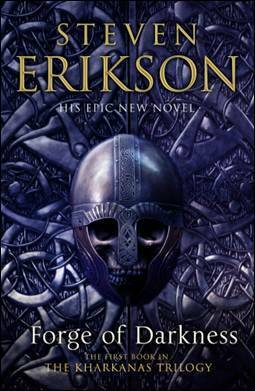 On the personal front, I'm still working on Forge of Darkness by Steven Erikson (deep, dark, heavy stuff - but fascinating, as always), and I've also made significant progress with 77 Shadow Street by Dean Koontz (I generally prefer his older work, but so far this is marvelous). 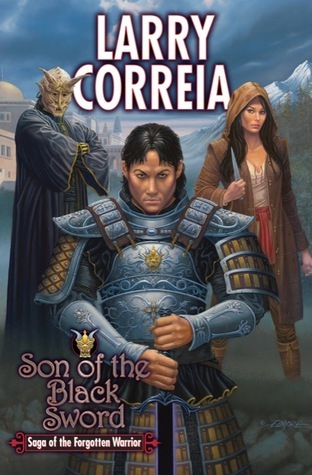 On top of all that, as if there already weren't enough hours in the day, I'm slowly working my way through the penultimate batch of titles for the Great Self-Published Fantasy Blog-off. No spoilers at this point, but it's looking like a strong batch with 2, maybe even 3 that I'll be reading through to the end. Watch for an update coming later in the month. Always look forward to seeing the interesting, pulpy titles you get in you haul each week. Curious about your thoughts on both. 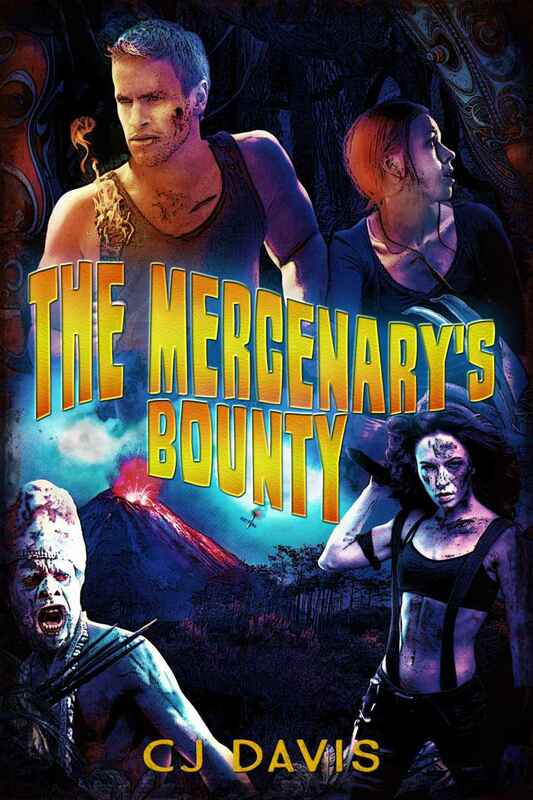 The Mercenary's Bounty looks pretty wild from the cover. 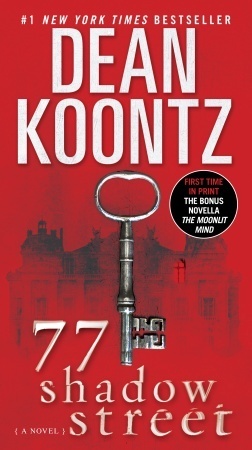 I've never had a great time with Dean Koontz...a couple of his books I really liked especially Lighning, but most were just ordinary for me and never appealed much. Ah well, can't like everything! Just as well or me tbr would be at 100 000 books by now!!! Enjoy your books! 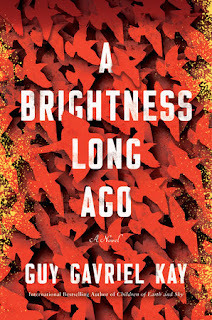 I much prefer his old stuff (like Lightning), but something about this piqued my interest. A classic sort of haunted house tale, but with his unique twist. I bet you got a lot of comments on the outspoken authors post. Definitely, but some good conversations. You had an interesting week. Great group of titles. Nice to meet you, Nikita! Great haul. Forge of Darkness sounds incredibly amazing. I hope you enjoy your books! 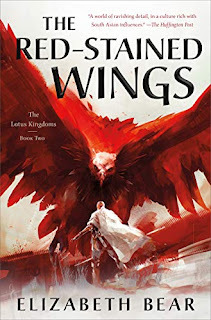 many fantasy books for you and all new to me. happy reading! I've been trying not to do requests either! 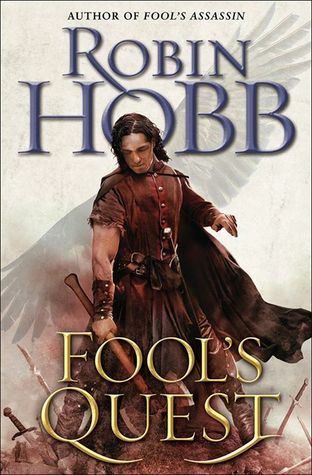 I really need to catch up with Robin Hobb's work anyway, so I am not going to seek an ARC of that. Hope it keeps going strong. New to me but enjoy!